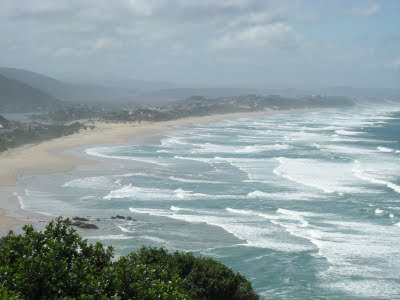 TravelComments.com Official Blog: Ranking: Noetzie Beach is South Africa's top beach! 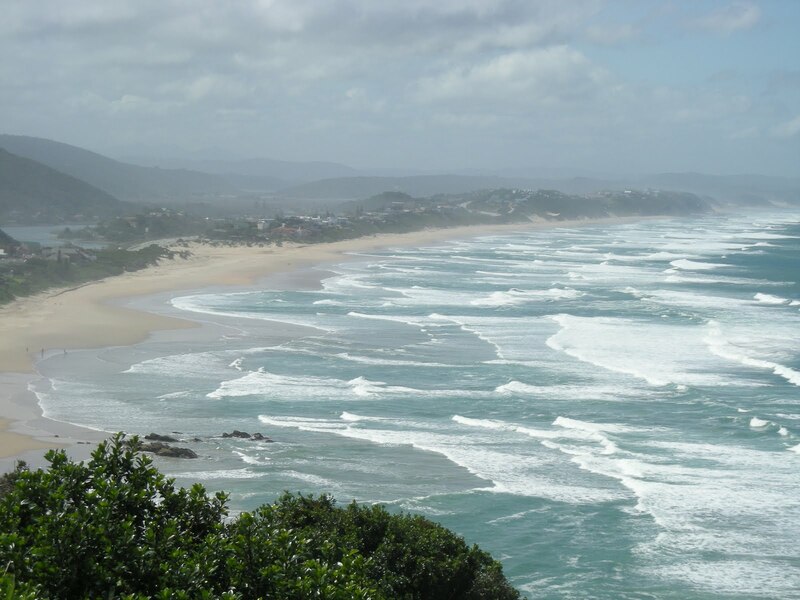 Ranking: Noetzie Beach is South Africa's top beach! According to FlightNetwork, eight beaches in South Africa are among "Africa’s Top 50 Beaches". These are Noetzie Beach (4.) in Plettenberg Bay Knysna, the Coffee Bay Beach in Coffee Bay (5. ), Camps Bay Beach (6.) in Cape Town, Boulders Beach (8.) in Cape Town, Hobie Beach (11.) in Port Elizabeth, Wilderness Beach (30.) in Wilderness, Nordhoek Beach (39.) in Cape Town and Diaz Beach (50.) in Cape Town. The travel site consulted over 1,200 of the world’s top travel professionals to create the list. Africa's top beach is Anse Source D’Argent on La Digue Island in the Seychelles, followed by Diani Beach in Kenya and Anse Lazio on Praslin Island in the Seychelles.